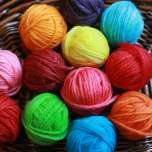 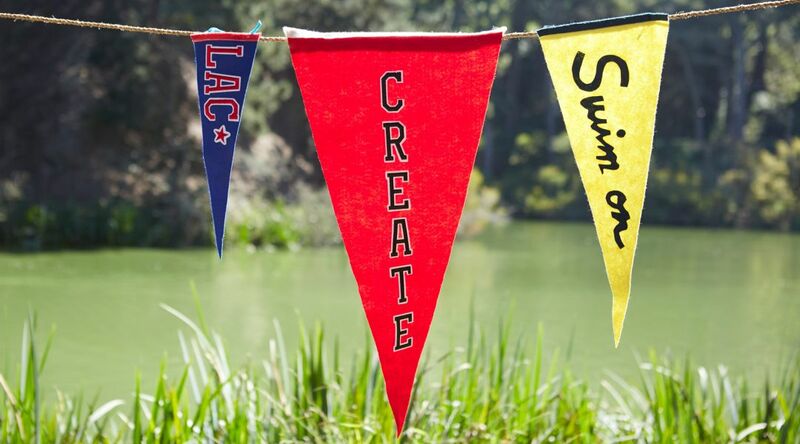 Add color and text to your walls with these easy-to-make felt pennant banners. 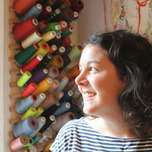 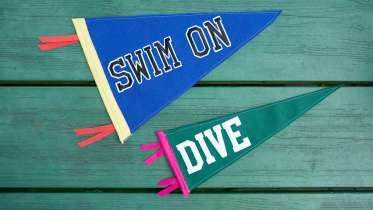 Courtney teaches two ways to make vibrant pennants: by cutting out customized letters and gluing them in place, or with iron-on letters and a sewing machine. 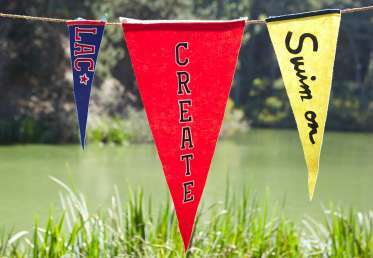 Perfect for parties and seasonal décor, these pennants can be made quickly for spontaneous celebrations.